Who served, when and where? Today I attended the fourth workshop this month provided by the Noosa Library Service for National Family History Month. Bob, the volunteer genealogy expert ably assisted by the heritage librarian Jane, once again provided an excellent session, this time on finding one's military ancestors. He addressed why one would expect to find some military among one's forbears, likely sources of information and then introduced the group to a wide range of sources. How do you find out if you had military ancestors? Perhaps there are mementos, medals, family stories, photos or information on certificates and in newspapers. Such a comprehensive topic cannot be summarised in a single post but listed below are some sources mentioned in today's session and some ideas for research. After learning so much in this session I was delighted this afternoon to be notified that I had won a 12 month subscription to Ancestry through their sponsorship of National Family History Month. All in all it has been a good month for learning and now I have a wonderful opportunity to further my research. Newspapers are a wonderful source of information for the family historian. In Australia we are so fortunate to have free access to hundreds of digitised newspapers through Trove dated from early white settlement until recent times. Below is a presentation about these newspaper sources. The notes that follow were prepared for the participants in the National Family History Month workshop at Noosaville Library. Think of the time - the war not WW1. Search an event instead of name. Search for husband to see referrals to wife search for Mrs. Horgan, Mrs J M Galvin sometimes with intials included, sometimes no initials. Surname and Town: O'Leary’s were big into ploughing matches around Salisbury and Dry Creek perhaps this is how Honora O'Leary met John Horgan (my great grandparents) in the early 1860s. 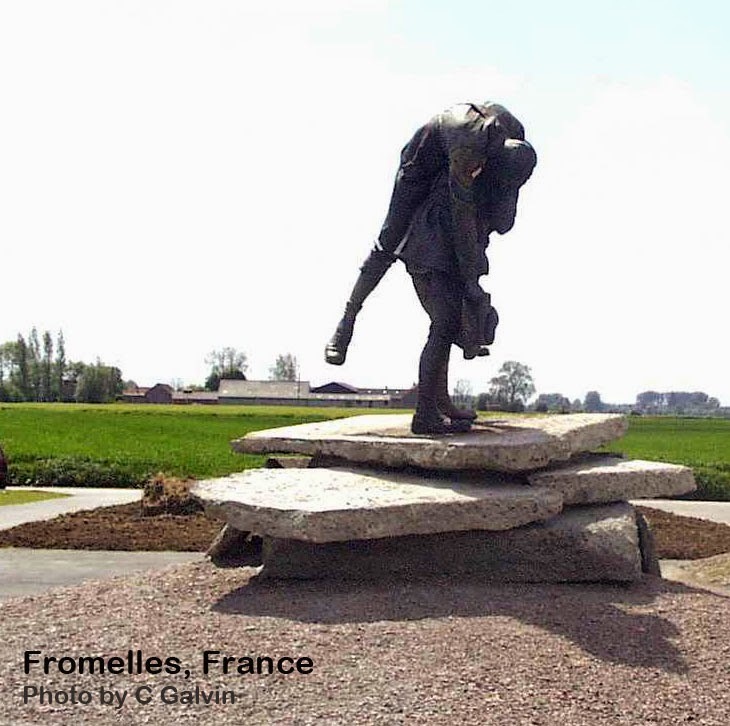 This challenge was posted by Pauleen at Family History across the seas. 1. 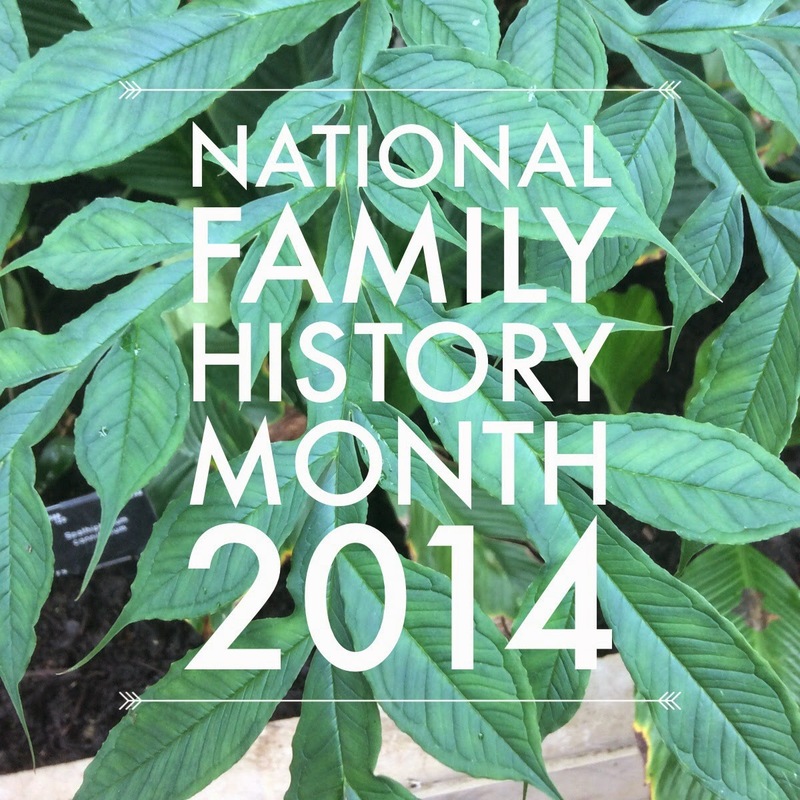 What are you doing for National Family History Month? I have participated in Geniaus' NFHM Hangout on Air. I have attended 2 x 2 hour Branching Out workshops for family historians at Noosaville Library. Next week I present a workshop at Noosaville Library on Your family in the news (Trove) and then I'll report it here. Blogging - Troveictionary and this meme so far. Following #NFHM2014 on Twitter and reading links from there. Reading my daily collection of genealogy blogs collated in Feedly. Skim reading these email subscribed geneadailies from Paper.li Genealogy Geek and Australian Genealogists to make sure there's nothing I've missed through Feedly. 2. What do you hope to learn in NFHM? How to improve my research and recording of my family's records and stories. 3. Do you research at a family or local history library? So far just the local library. 4. Do you do all your research online? Nearly all of it, especially if one counts in downloaded ebooks and PDFs. Since I started this research only a year ago,I've not yet had the opportunity to visit any relevant archives,cemeteries etc. 5. What’s your favourite place to store your family tree? Currently I've been using My Heritage Family Tree Builder as I can share the associated online site with my siblings and their offspring but I'm considering trying out Family Historian. I would like more sophisticated reports and better media management than I presently have. PDF documents do not display online. 6. If offline, which genealogy program do you use? As above - I do like that it has a mobile app so I can have data with me anywhere. 7. 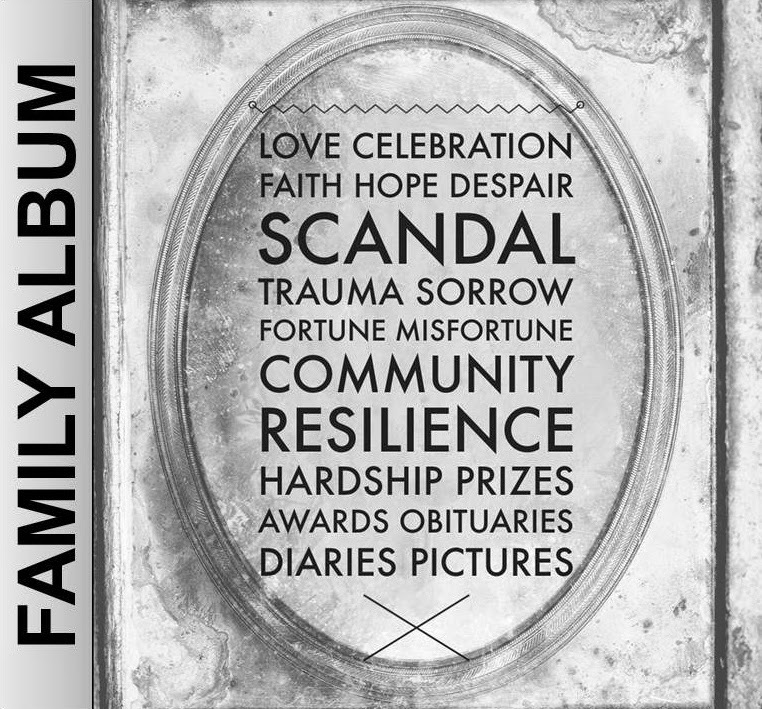 How do you preserve your family stories for future generations? I've started a family history blog at Earlier Years and this NFHM focus has reminded me to "get on with it!" I also have a shared Dropbox folder for my siblings and their offspring to contribute documents and photos.All data and documents backed up to Dropbox and external hard drive. 8. Have you any special research projects on the go? Not so much a research project as an indexing project adding the WWI soldiers from the Cooee SA! 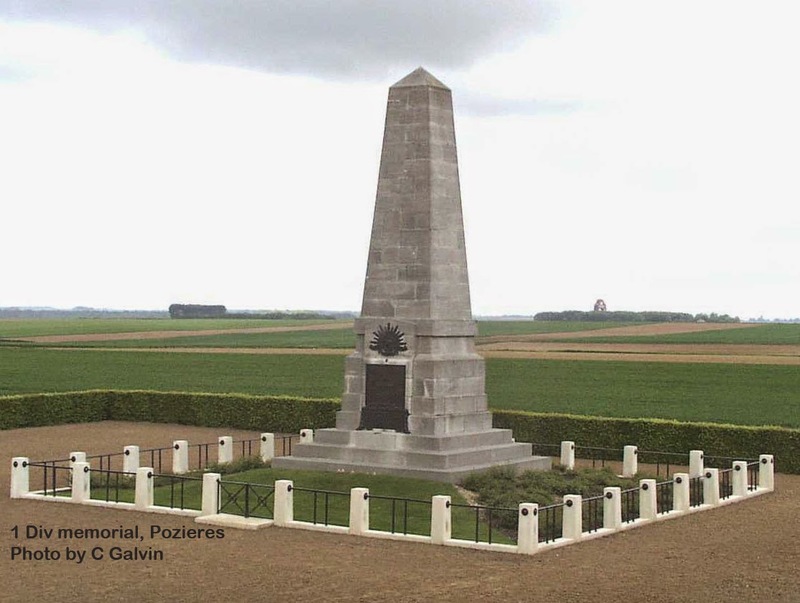 project to my Trove memorials and then linking the original Trove articles to individual profiles in Discovering Anzacs. I do hope this may improve the chances of other family historians finding these ancestors. 9. What is your favourite family history research activity? Piecing together stories of the time by reading the newspapers of the day. I also like to share and teach how to find information, so I enjoy leading sessions for other learners. 10. What is your favourite family history research place/library etc? 11. What is your favourite website for genealogy research? Trove - I have found so much there, lots of BDMs, celebrations, shipping lists, farm sales and more. I like being able to make lists for families and sort them into date order, gives a quick timeline to put folks in context. 12. Are you part of a Facebook genealogy group? If so which one? County Kerry Genealogy, and have "liked" so follow quite a few other genealogy related pages as well as archives and libraries. 13. Do you use webinars or podcasts for genealogy? Any tips? I like recorded webinars as one can then choose to selectively watch - i.e fast forward, rewind as needed. 14. Do you use social media? 15. What genealogy topic/class have you learnt the most from this year at a webinar/conference/seminar? How to structure and use research logs. 16. Do you have a favourite research strategy to knock down your brick walls? 17. Have you used DNA testing for your genealogy? 18. Have you made cousin connections through your DNA tests? 19. Do you have a wish list of topics for NFHM 2015? There is much to choose from so I'm delighted with what is on offer now. 20. What do you most love about your family history research? Finding unexpected and interesting stories. Humour and fun played a large part in my family upbringing. My mother was a word-lover and was quick with repartee and rejoinder. My brother continually did his best to outwit and out-word her often with hilarious results. The rest of the family did our best to disparage and better his offerings, meagre though our efforts were. Your additions, corrections and suggestions for further edits are sought. trovearium n. nurturing environment for Trove products, home of the family API with progeny @TroveBot, @TroveNewsBot. queryPic, Trove traces with new family members regularly added. AskTrove is a new member of this family. Tired of those scraps of paper around the house? Collect all your notes together so that they are easy to find and search.Your tablet or phone usually has a note or memo app installed. On iPads and iPhones it is just called Notes. On Samsung devices SNote is installed and on other Android devices you may have Google Keep or one of a dozen other note-taking apps. My favourite note-taking app is Evernote and I use this on my phone, my laptop and my ipad. At a glance I can see and search for any notes I've made no matter which device I am using. By adding titles and tags to my notes that makes it even easier to locate my information. 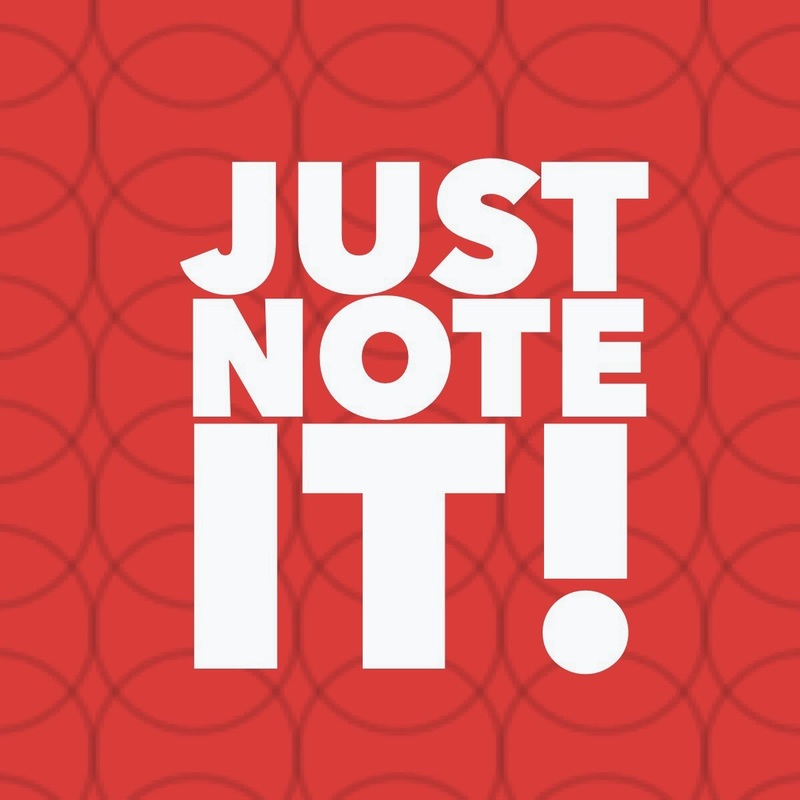 All good note apps have search built in so that any word within a note can be found. Here's some ideas for things you may like to keep notes for, so that you always have them handy. Some notes will be permanent and others ephemeral. Notes can be edited, altered, deleted to suit. Experiment with the note-taking app on your device to find the best way to use it to suit your needs. In preparation for a session about Trove for Family History Month, #NFHM2014 I've been reviewing my activities, lists and more on Trove. Currently I have 10 lists related to different South Australian families who are of interest to me in the realm of family history. Some of these lists are public and some private. Lists are a great way of keeping track of the articles found. They can be sorted into date order providing a quick timeline overview of family events. You can learn about creating and using lists via the very useful Help Centre on Trove. Another list Mortuary Returns South Australia covers South Australian deaths from 1850 that came to the notice of the Police Department. They were Persons who died, or were found dead, in any Public Place in the Province of South Australia from 1850 onwards. This also covers deaths in the Adelaide Hospital, Lunatic and Destitute Asylum, and other Public Institutions and hospitals. Usually these persons had no known relatives within South Australia. I add to this list as I correct the text in these notices in Trove. These returns often detail occupation as well as date and circumstances of deaths so could be very useful for genealogists and family historians. I've also been having even more fun than usual with some of Trove's less well known treasures built by Tim Sherratt. I've been following @TroveBot and @TroveNewsBot on Twitter and often text correct the articles that are tweeted by the news bot. For some time I've wondered what it would find for me. If you tweet @TroveNewsBot with a keyword, it will respond with its most relevant find. The Galvin vs Galvin court case does not refer to my husband's ancestors as far as I can determine, but given the double occurrence of my keyword, this was news bot's return tweet five minutes after my enquiry - see below. The other bot @TroveBot is listed as: Tweeting the riches of Trove Australia. These bots are both powered by the Trove API. Thank you Tim and the Trove team. Have fun during Family History month exploring all that Trove has to offer.